Time Commitment. 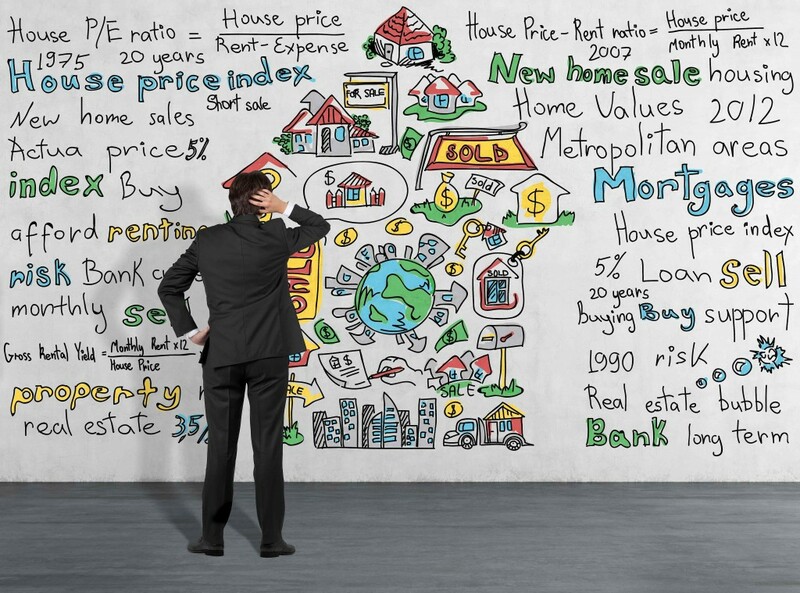 In a perfect world, your real estate agent would find you more deals than you could handle. Unfortunately, real estate is far from perfect at times. There is a major time commitment needed to be successful. Everything from finding deals to to closing them, takes time. Even if you have a great team, you need to allocate personal time to your investing business. If you think that you can just get in and out of deals by simply snapping your fingers, you are wrong. You don’t need to spend eight hours a day pouring over new deals. There are many investors who earn significant income investing on a part time basis. How ever you decide to invest is up to you, but just be sure you are able to commit the time. Work. There are times when you need to be willing to roll up your sleeves and get dirty. Regardless of what types of deals you entertain, very few – if any – will be easy. You need to be active throughout the process. This is especially the case if your focus is on rehabbing and flipping. While rehabs often produce returns in the shortest amount of time they also tend to be the most work. Even if you don’t personally plan on being the one to execute any physical labor, you are the person who needs to get everything organized. Between working with your contractor and getting everyone on the same page, it is often more difficult than any physical work you would do. You also need to keep an eye on the budget and make sure you are maximizing your bottom line. Even deals that you think you will be in and out of require a large work commitment. There is no such thing as easy money in the real estate world. You will work for every deal you close. Education. Real estate investing is simple enough that almost anyone can do it but complex enough where it takes education to succeed. A common mistake that new investors make is thinking that every property will be a home run. It takes a combination of market knowledge, negotiation skills, quality of work, and numerous other factors to hit one out of the park. The catalyst behind this is usually education. As boring as it may seem for some, it is important to put in the time to become an expert in your craft. Watching one of the various real estate shows on TV – while still beneficial – should not be considered formal education. Try attending local networking clubs or investment groups instead. It could mean talking to fellow professionals in the business that are closing deals. Successful investors are those that are willing to put in the time to educate themselves on their business. You can truly never have enough education. Knowledge of numbers. The real estate business is a numbers game. Everything you do in almost every area revolves around numbers. It is pretty impressive to see an experienced investor walk into a property and calculate a repair estimate and budget within ten minutes. What you may not know is that they have probably closed dozens of deals and evaluated hundreds of properties. Every decision you make should be based on the numbers. You wouldn’t just blindly commit thousands of dollars to something without researching it first. You need to fully understand returns, expenses, and what exactly you are getting for your dollar. There is nothing more disappointing in the business than putting months into a project to receive only minimal returns. If you don’t understand the numbers, you won’t get very far. You might get lucky and close a deal or two without really knowing what you are doing. Over time however, this will catch up with you. Investing in real estate is one of the rare businesses where no formal education or licensing is required to get started. There is no limit on what you can earn and there is nothing stopping you from running your business any way you like. It is important to temper your expectations and understand that real estate is not a “get rich quick” scheme. There is plenty of money to be made, but you will need to work for it. Just make sure to consider these four pieces of advice before diving in head first.